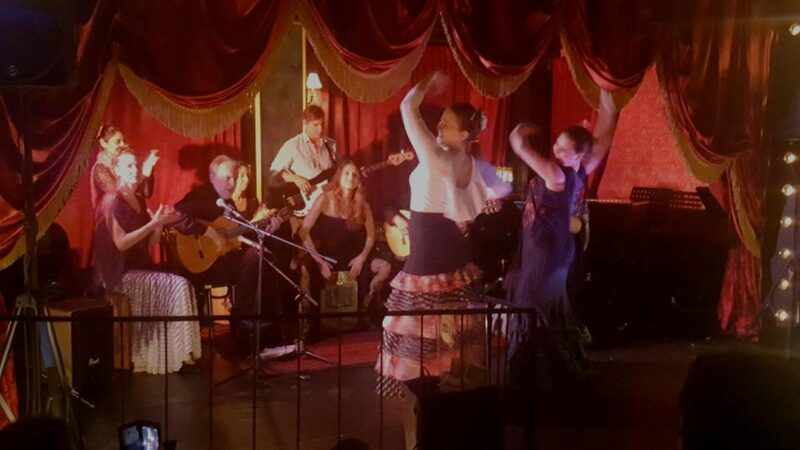 Flamenco Night is returning to C. Grace, after a spectacular sold out first performance! Come experience an even bigger, authentic Spanish Tablao at C. Grace. 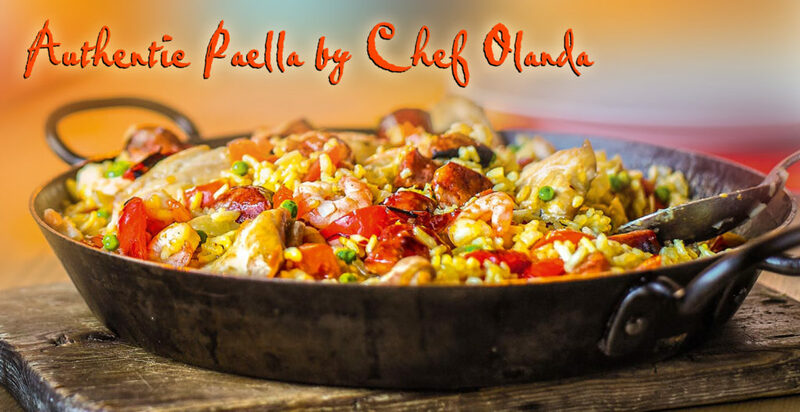 Authentic Paella by Chef Olanda will be available for purchase, plus a selection of Spanish wines will be featured. Flamenco musicians from around the state will be joining us: 4 guitarists, 5 dancers, percussionist, Cantaora (Flamenco singer) and much more! Make sure you do not miss this amazing evening! Doors open at 6 PM. 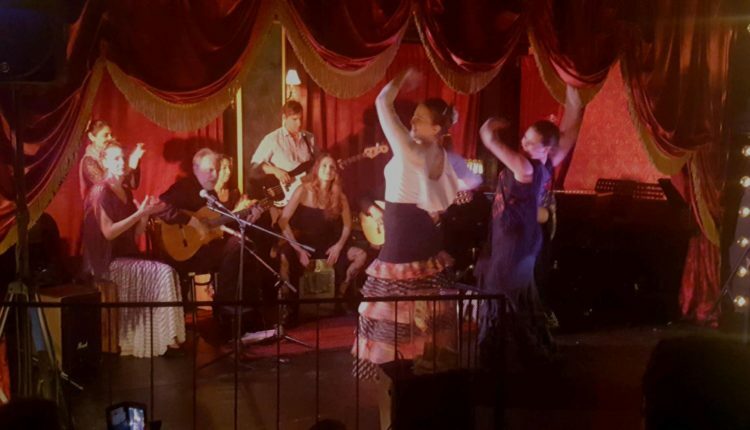 ABOUT: Ed Stephenson and the Paco Band is a high energy Nuevo Flamenco ensemble, performing original compositions as well music by Paco De Lucia & Ottmar Liebert.